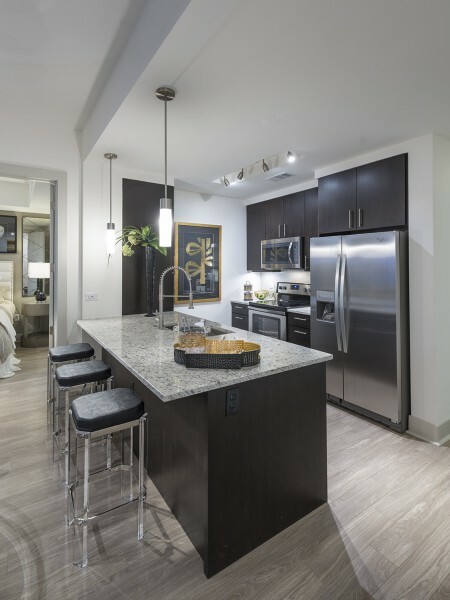 View Our Spacious Floor Plans. The Perfect Place to Call Home. Taking Luxury to New Heights. Meet the newest and most glamorous residence in Buckhead, Atlanta. Located next to historic Buckhead Theater and directly across from Charlie Loudermilk Park, Hanover Buckhead Village places you in the center of the choicest neighborhood in Atlanta. Our 353 luxury apartments will feature spacious living areas with soaring ceilings, accent walls, and spa-inspired bathrooms. Residents have access to a resort-style pool with designated outdoor grilling and dining areas, WiFi club, private movie theater, and 24-hour TechnoGym. Shop designer boutiques and dine at world-class restaurants directly at street level or bike to nearby Whole Food Market just minutes away. Please join our VIP wait-list for up-to-date information. Pets may be permitted with an additional fee; dogs are restricted by breed. Dog breeds not permitted are Staffordshire Bull Terriers, Dobermans, Rottweillers, Chow Chows, Pit Bull Terriers and any mixes thereof. Resident must sign a separate Animal Addendum and provide a copy of the pet's veterinarian records, including weight, and a picture of the pet, prior to approval. No more than two pets allowed per apartment. Pet fees are on a per pet basis. Pet policies and guidelines are strictly enforced.  Hanover Buckhead Village is a smoke-free community.